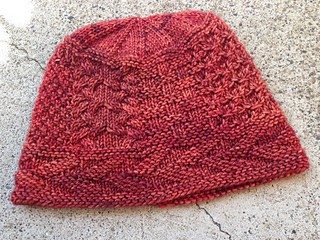 This pattern is available for $7.50. 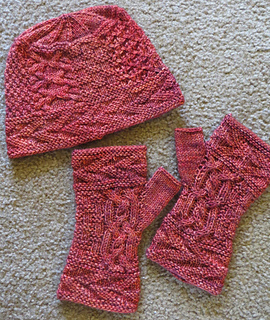 Inspired by my Luckdragon mystery shawl and sock patterns, the Luckdragon Hat and Mitt set combine cables, lace and textured stitches to create a set that is fun and interesting to knit. 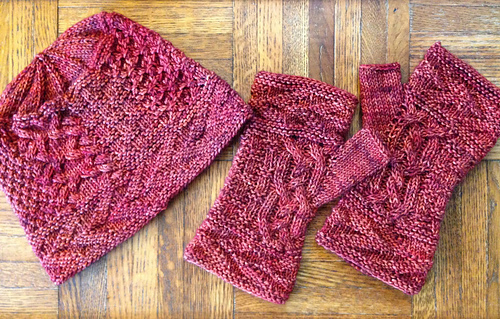 This set works up quickly, and my matching hat and mitts used one skein of HazelKnits DK Lively with yarn to spare. 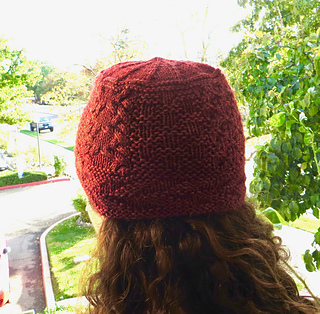 Perfect for holiday knitting! 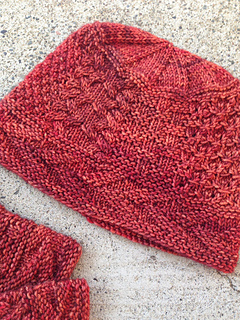 The Luckdragon hat comes in two sizes, and the mitts in one (but they can be adjusted fairly easily if need be). They are sold only as a set.